The CREW Land & Water Trust thanks David P. Browne, Esq., Board Certified Wills, Trusts & Estates Lawyer, who has stepped up to be our major sponsor for the 2013 CREW 10K Trail Run and 1-Mile Fun Run on October 26, 2013. 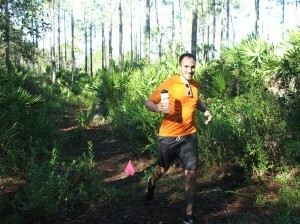 This is the 2nd annual CREW 10K Trail Run organized by CREW runner and volunteer, Phil Nissen. Phil is known by many across southwest Florida as the founder of the “Caloosa Trailheads“, an informal group of trail runners. 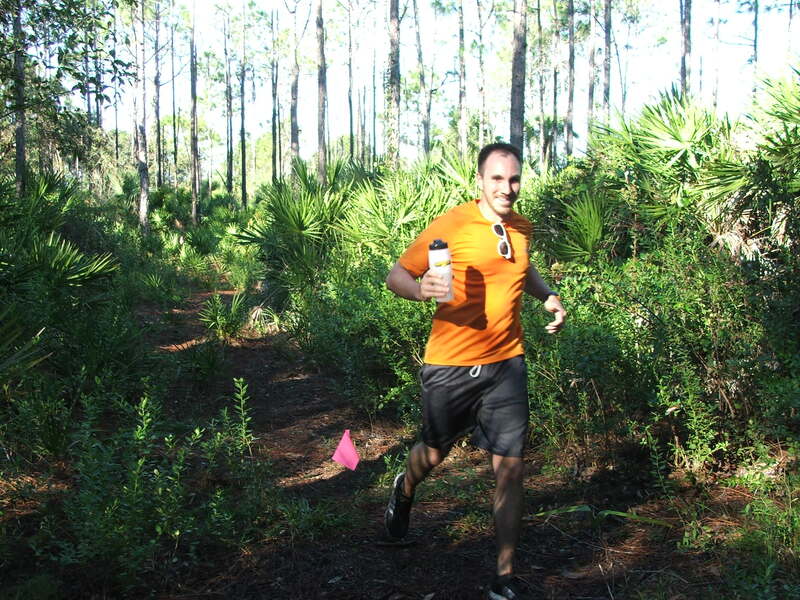 The run takes place at the CREW Cypress Dome Trails and Caracara Prairie Preserve Trails – through marsh and mud, ditches and sloughs, along cattle paths and beautiful back country where bears and deer reside. Come on out for a fun day with other runners who enjoy the outdoors and excitement of off-road running. There will be a 1-mile fun run as well for families with smaller children. Snacks and water will be provided. For more info or to register, click here. It’s free, but donations to the CREW Trust are greatly appreciated.